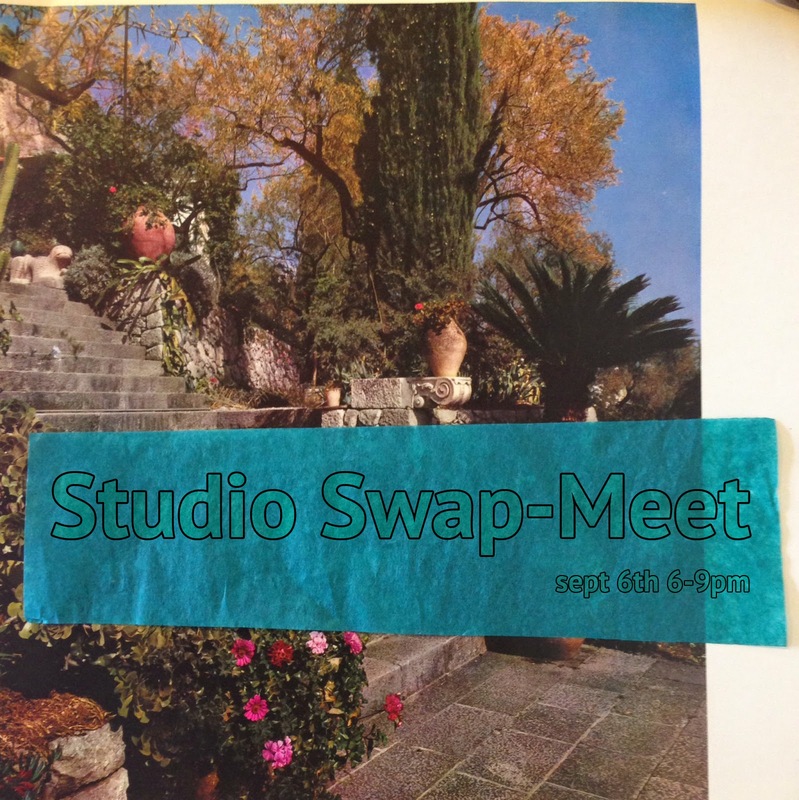 This fall Oil and Cotton is hosting Studio Swap-Meet for local artists to clean out their studios of unused and scrap materials for an evening of collective bartering, trading, swapping, haggling, replacement, and exchange. All disciplines and media are encouraged as the interchanging possibilities are endless! This is a free event designed to encourage openness and communication between local artists.